Fr. 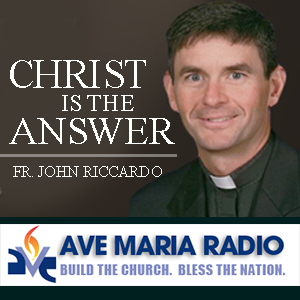 John Riccardo’s program, Christ is the Answer, focuses on catechetical teachings. He is an expert on John Paul II’s Theology of the Body. 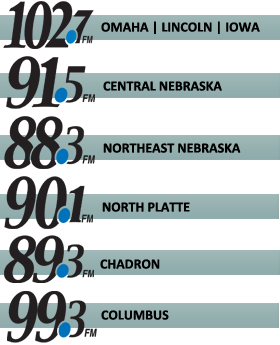 The program features instruction on the Catechism of the Catholic Church and other topics critical to those seeking answers to life’s greatest questions.